Where else are you going to be able to talk about Periscope while Snapchatting your high score you just attained on an authentic, classic Centipede arcade game? 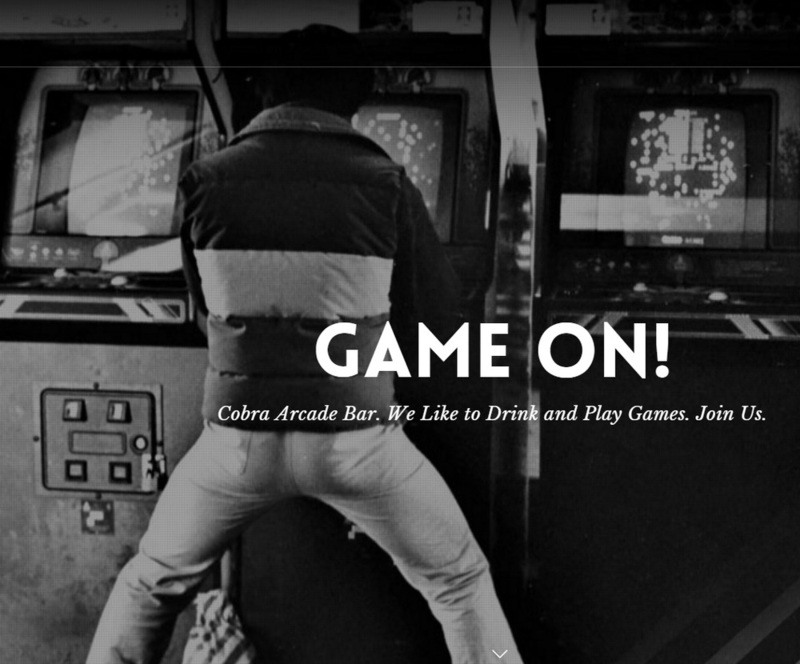 If you have yet to check out the Cobra Arcade Bar, this will be a PERFECT opportunity to do so! 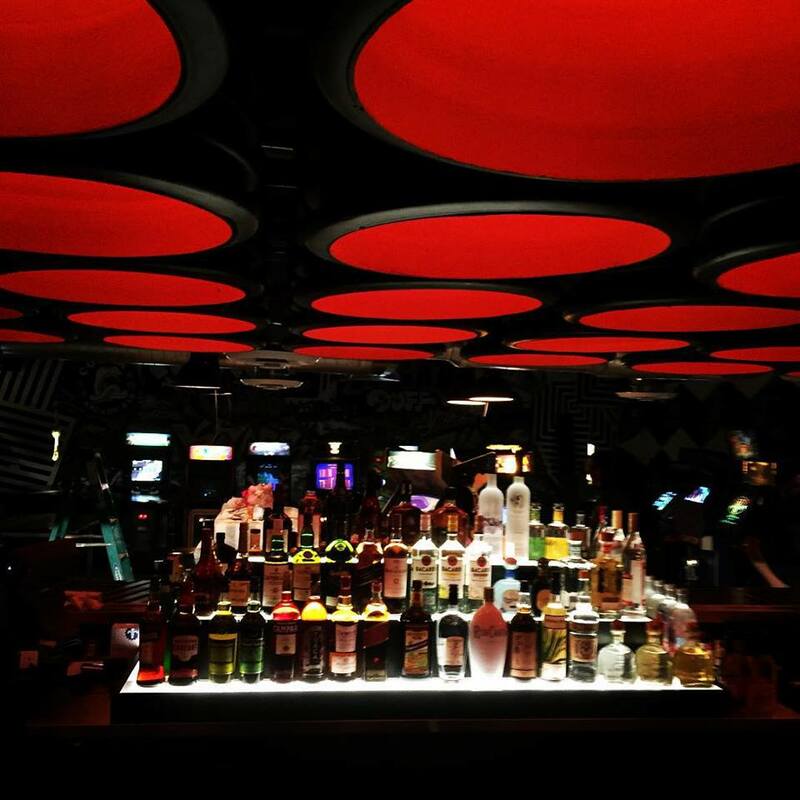 I know I grew up playing Q-Bert, Galaga, etc. and always have to throw a quarter in when I see one of those machines. Add in that I can hang with all of my local #SMCPhx peeps and talk the latest and greatest in the industry and this is like heaven for me. 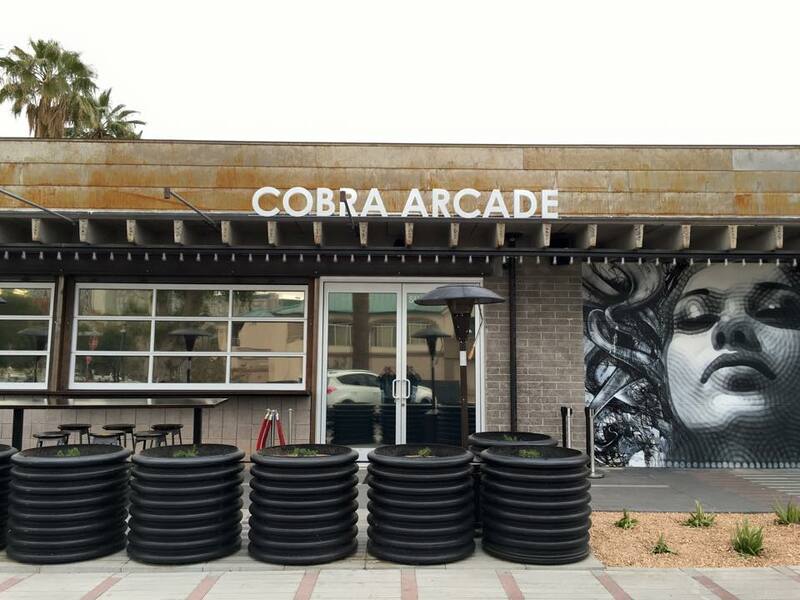 Please feel free to invite your friends and have them register also (see below), and definitely SHARE the info with your networks using hashtags #SMCPhx and #CobraHH! Thanks everyone!